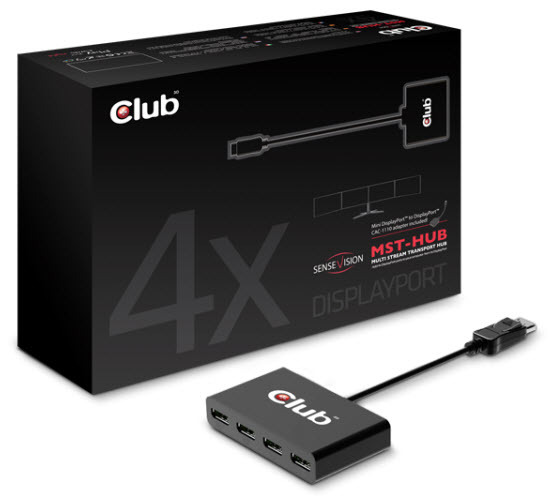 A MST hub is a device that split an incoming signal into up to 4 new outputs, allowing you to connect up to 4 DisplayPort 1.0, 1.2, DVI, HDMI or VGA monitors from one output. Note: Most video card or on-CPU graphics will only allow a maximum of 2 non-DisplayPort passive adapters. 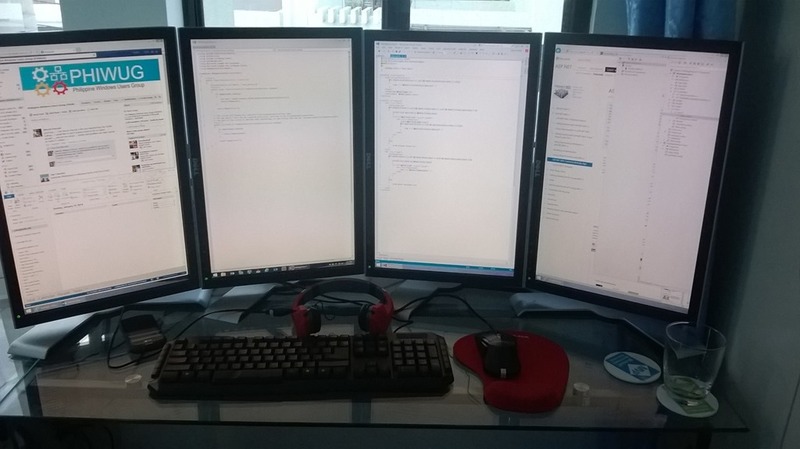 To connect 3 or 4 legacy monitors to a MST hub, you'll need at least 2 ACTIVE DisplayPort 1.2 adapters. 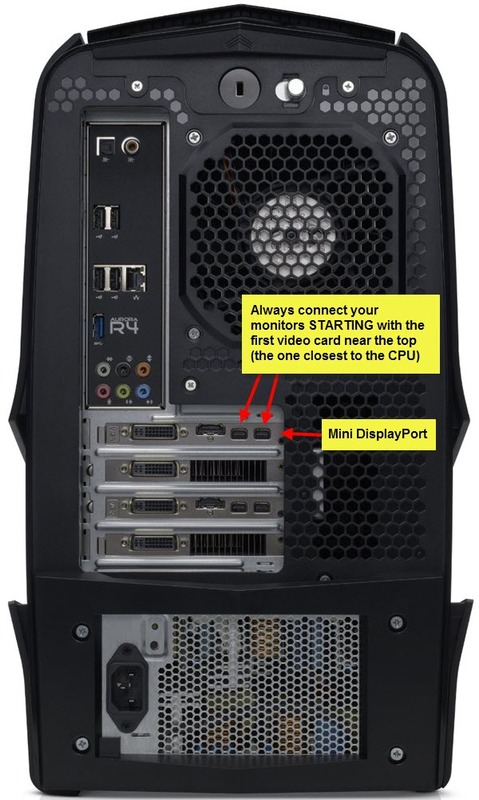 Note: If you're planning to connect monitors in an Eyefinity 3, 5 or 6 setup, you MUST use ONLY ACTIVE DisplayPort 1.2 adapters. No other setup will work. 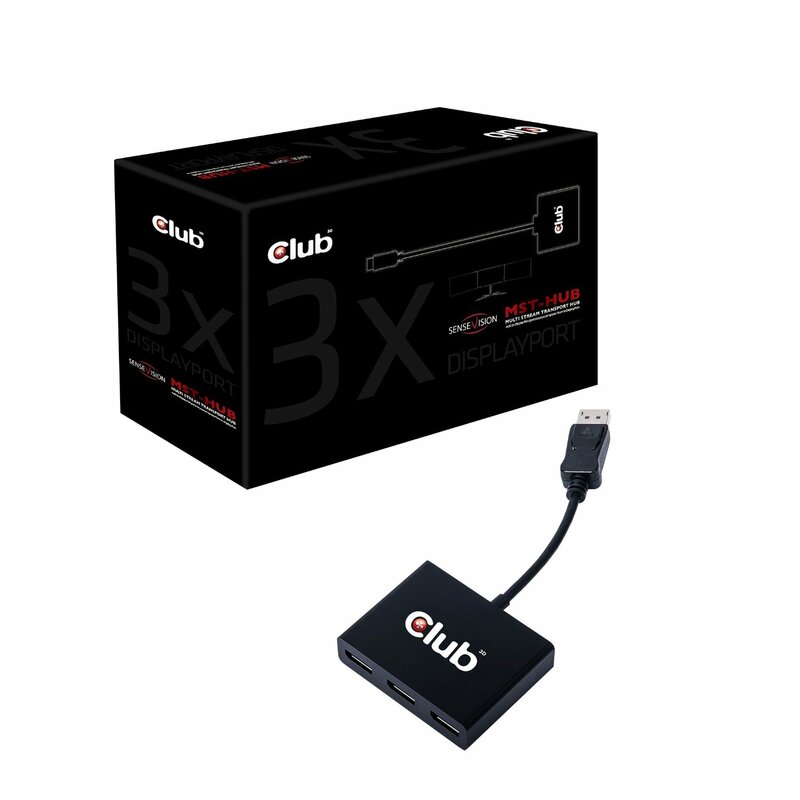 You may connect legacy connectors directly to legacy ports (DVI, HDMI or VGA) if your video card has them but any legacy monitors connected to a DisplayPort must be done with an active adapter. See the adapters section for certified adapters. Always read your owner's manual for your video card. 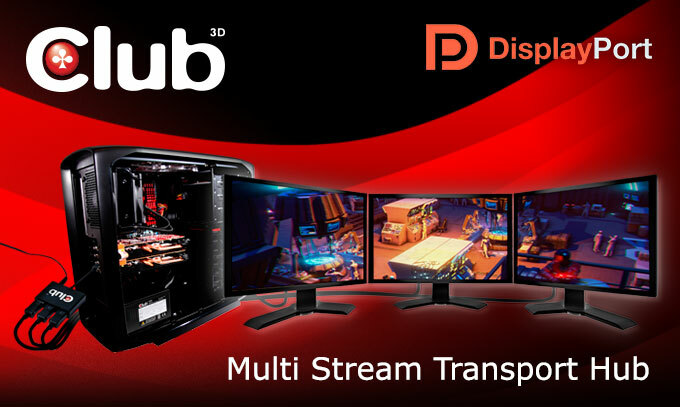 You'll need a DisplayPort 1.2 output on a Desktop video card or a laptop. It can be a Mini DisplayPort or a standard DisplayPort. Your output MUST be DisplayPort 1.2. If the video card, desktop or laptop is brand new, it should be 1.2. Check your owner's manuals for more information. Note: Some video card or on-CPU graphics could be limited to less then four 1080p monitors. Check in your manual for more information. Note: on-CPU graphics can be limited to 2 or 3 monitors, read your manual for more information. Note: If you have more than one video card, always connect the DisplayPort cable at the first one at the top of the case, which is also the one nearest to the CPU. Connect all DisplayPort monitors to the DisplayPort input (1.0 and above) directly. If you have legacy monitors (DVI HDMI, VGA), you may use up to 2 TOTAL passive adaptors per card and the rest MUST be ACTIVE adapters. 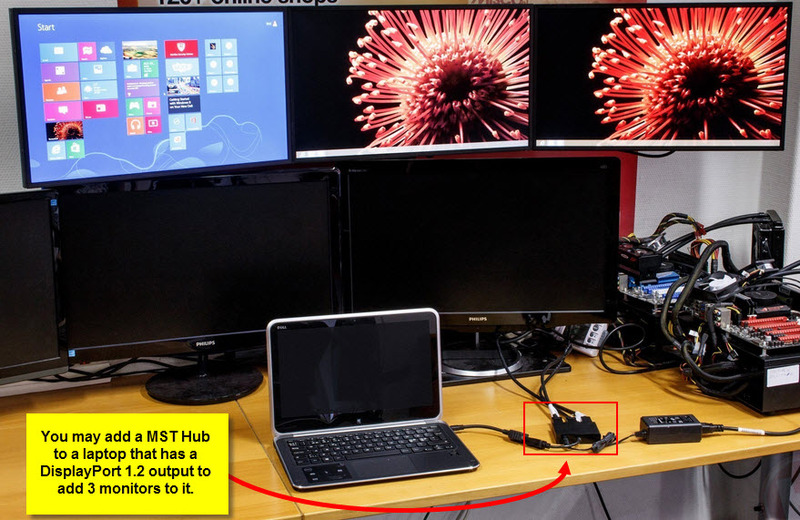 Example of a laptop connected to a MST hub that power up to 4 monitors (3 in this example). 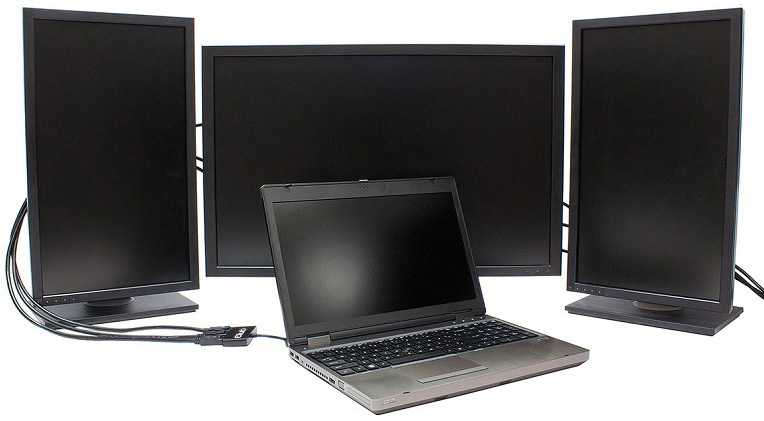 The total number of monitors depends on the DisplayPort bandwidth, your motherboard capabilities (if connected to a laptop or motherboard) and the graphic card or on-CPU graphics capabilities. Read your owner's manuals for more information. 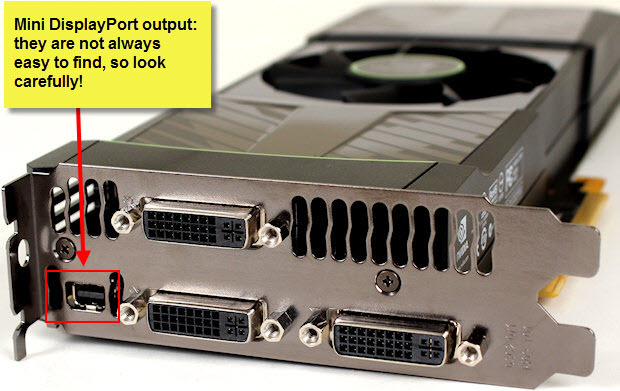 Note: On most video cards, you can have a maximum of 2 passive adaptors or DVI, HDMI or VGA connections in TOTAL. If you connect one monitor to a VGA port, then two monitors to a MST hub using passive adapters, then the third monitor won't power up. Note: ALWAYS buy only high quality cables and adapters. Many customers have had problems with cheap no-name products that just didn't power up the monitors at all.